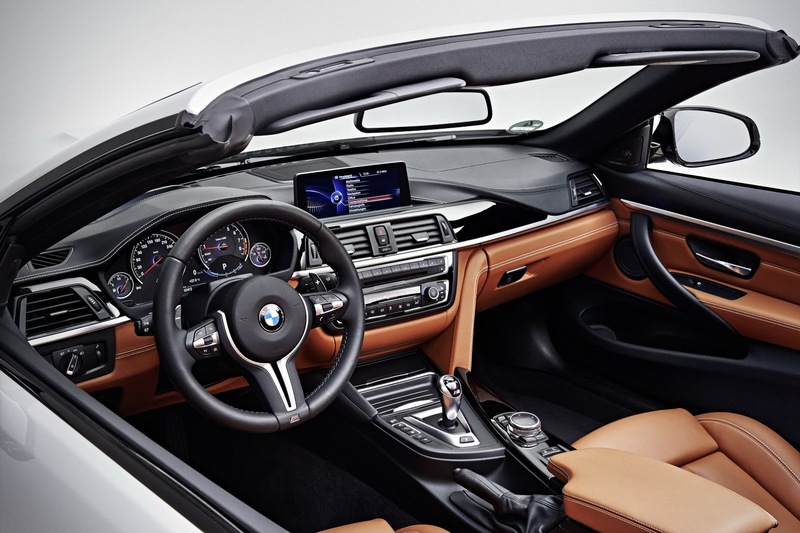 Here’s a first look at the all-new BMW M4 Convertible, which sports the Active Sound Control feature, like in the M4 Coupe, where a live amplification of the engine’s natural sound will be inducted into the passenger cabin via the speakers. One caveat: it’s slightly heaver than the coupe, at 3851-pounds. 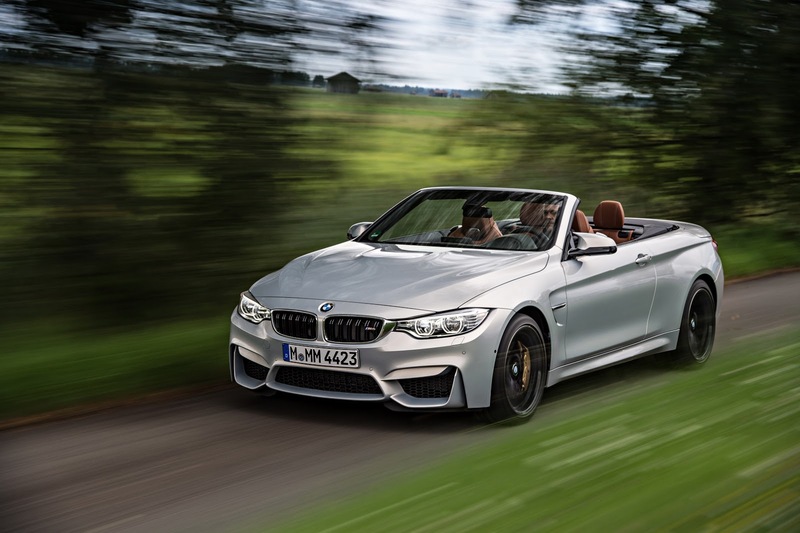 Continue reading for more cool things you may not have known about the sporty car.This particular BMW M4 Convertible boasts a special color scheme that can only be found in the company’s Individual program. It consists of a Moonstone metallic paint for the body, gloss black 19-inch wheels, a fine-grain Amaro Brown leather interior, doors and dash combined with black leather for the dashboard and the door panels.On the inside, you’ll find the same turbocharged 3.0L in-line six-cylinder engine, also found in the new M3 sedan and M4 coupe, that generates 425hp (431PS) from 5,500rpm to 7,300rpm, and 550Nm (406 lb-ft) between 1,850rpm and 5,500rpm.There are some auto enthusiasts who just can’t get used to dual clutch manumatic transmission. If you fall under that category, you’ll be happy to know that you can get it with either a six-speed manual (0-60mph in 4.4 sec or 0-100km/h in 4.6 sec) or a 7-speed dual clutch transmission (4.2sec to 60mph or 4.4 sec to 100km/h).Currently, US pricing with handling and delivery will set you back $73,425 for the base model. If you want to a special paint-to-sample color, expect to pay $5,000-$10,000+ for the Individual program. 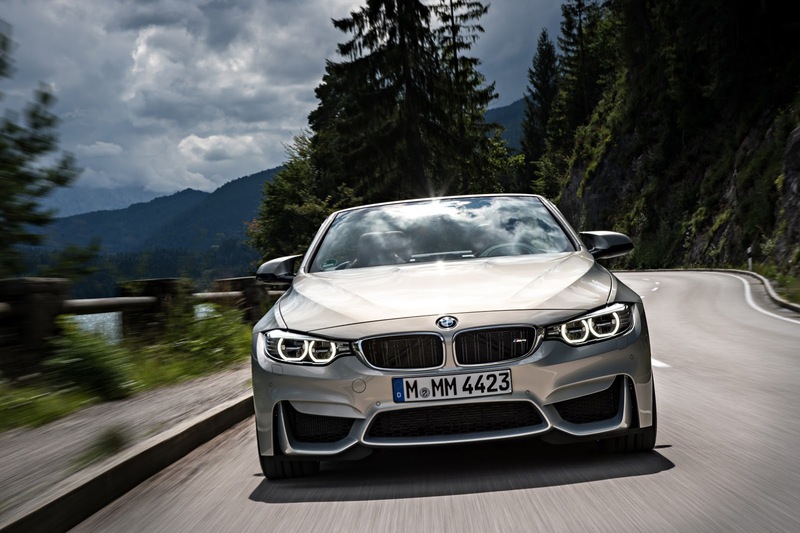 However, should you be keen on a short vacation in Germany, Euro Delivery will be priced below MSRP.Sure, you’ll have to be traveling at less than 11mph and wait 20-seconds, but three-piece folding roof comes down at a push of a button.